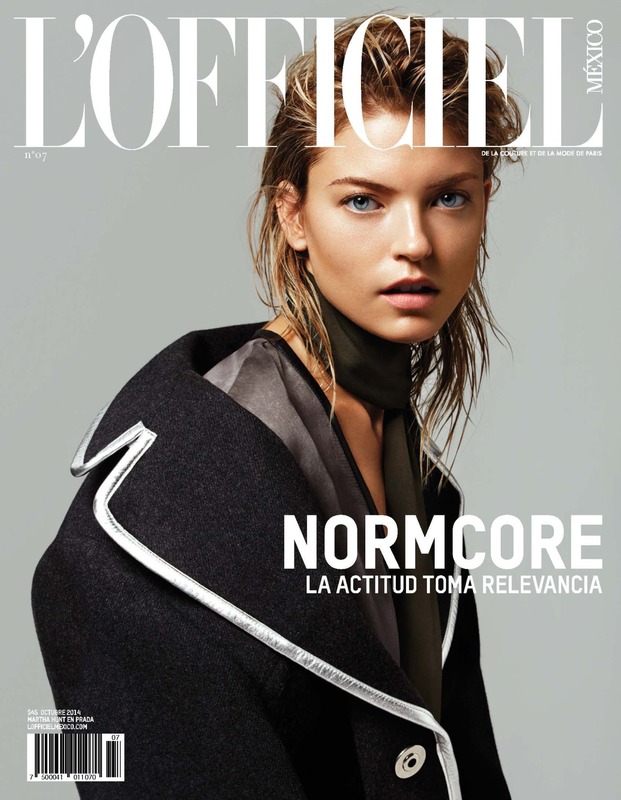 Click here to view last year cover featuring Anna Selezneva, here to view 2012 cover featuring Ginta Lapina, here to view 2011 cover featuring Monika Jagaciak, here for 2010 cover with Raquel Zimmermann, and here for 2009 cover with Toni Garrn. UPDATED OCTOBER 02ND 2014: Added new campaign images with Julia Banas, Ben Allen and Mihai Bran. UPDATED OCTOBER 01ST 2014: Added new campaign images with Alisa Ahmann, Aneta Pajak and Julia Bergshoeff. shot by Mert Alas & Marcus Piggott. 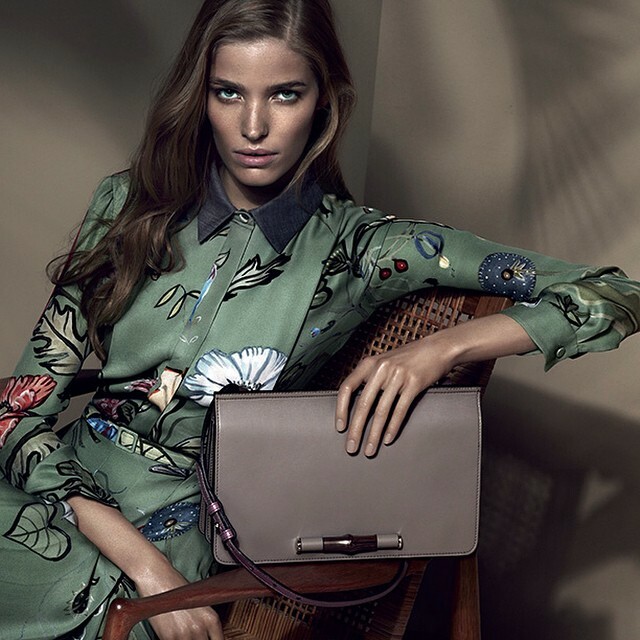 Click the links to view past campaign images of Gucci: Fall Winter 2014, Pre Fall 2014, Spring Summer 2014, Cruise 2014, Fall Winter 2013, Pre Fall 2013, Spring Summer 2013, Resort 2013, Fall Winter 2012, Pre Fall 2012, Spring Summer 2012, Cruise 2012, Fall Winter 2011, Pre Fall 2011, Spring Summer 2011, Fall Winter 2010, Spring Summer 2010 and Fall Winter 2009. Click the links to view past campaign images of Dior Eyewear: Fall Winter 2013, Spring Summer 2013, Fall Winter 2012, Spring Summer 2012 and Fall Winter 2011. Click here to view last year covers featuring Kendra Spears, here to view 2012 cover featuring Hilary Rhoda, here to view 2011 October cover featuring Julian Schratter, Julia Stegner and Ryan Kennedy, here for 2010 cover with Anja Rubik, and here for 2009 cover with Hana Soukupova.